Before we start this journey, let me just say that I am not Catholic so a lot of the Catholicism stuff that happens kinda goes over my head. But if you’re holier than Ned Flanders, then this movie isn’t for you anyways. Also, he’s Christian. Also, also… minor spoiler alert. Also, also, also- there might be some NSFW stuff in here. 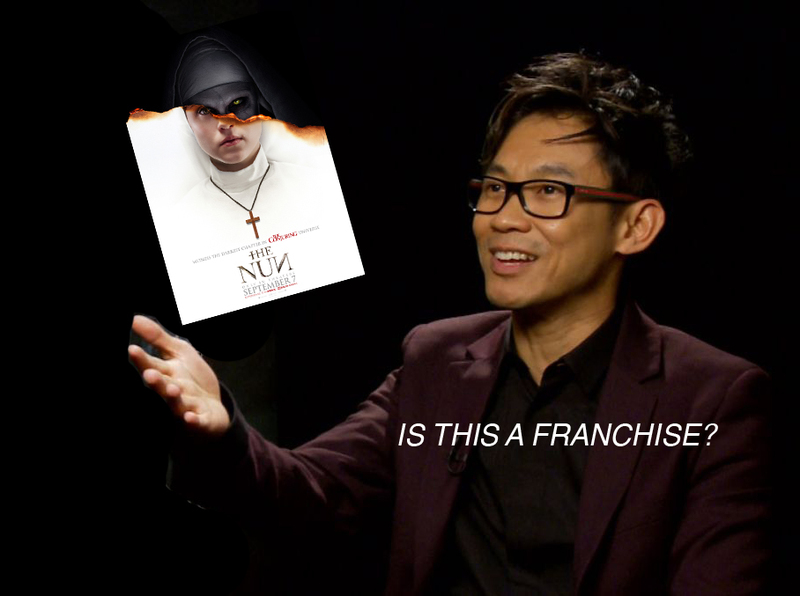 Anywho, let’s get onto the review of The Nun. Me in the mirror after a night of bad decisions. Cause this lady is f’n scary and it’s now part of some Conjuring Cinematic Universe™. Take that, Sony’s Universe of Marvel Characters. 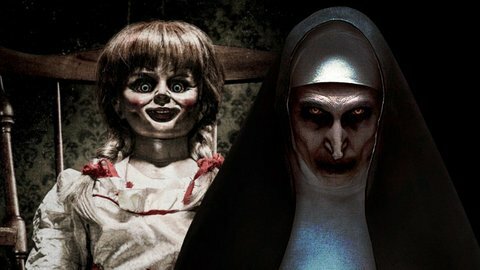 If you haven’t seen The Conjuring 2, then really why are you here, but also watch it immediately. 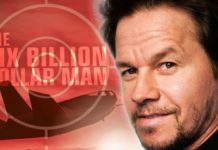 I bring that up because this movie was sold on the basis of just ONE character from the movie that had a total screen time of 10 whole minutes. 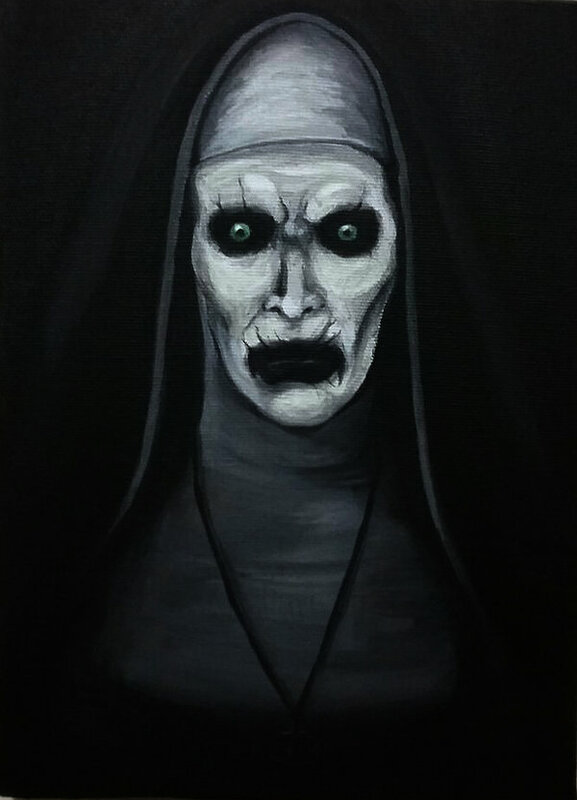 The Nun starts with no explanation and ends with no explanation. I mean I wasn’t going in with the highest of expectations given that the previous spin-offs, Annabelle and Annabelle Creation, didn’t really add anything new to the mythos. If anything, those two movies cheapened the mystique first set up in the main Conjuring films. I was hoping this movie would give me the chills at night or be scared of the dark, but all I got was a high budget student film for SXSW. Had to cover the good parts, you Puritans. Before you think that was major harsh, it’s not a terrible movie at all. I mean it painted by the numbers and completed the scary movie checklist quite nicely. Yet, I just wanted something more from it. The setup for the 1st act introduced us to our first NPC, Frenchie (Jonas Bloquet), a French-Canadian farmer who ends up in Romania for reasons that seem inexplicable even to him. Finds a dead nun from suicide and somehow word traveled to the Vatican City through, oh I don’t know, let’s say, Moe. 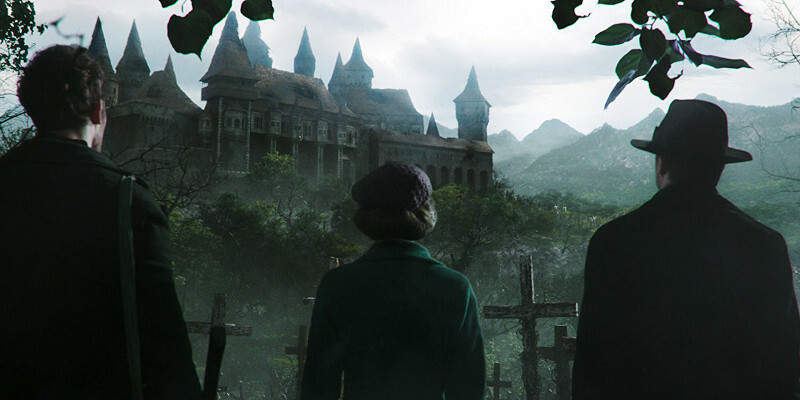 The Vatican sends Father Burke (Demián Bichir) and naive Sister Irene (Taissa Farmiga) to Romanian Hogwarts. From there, they enter the wacky funhouse of the nuns. That thought can either be enticing or extremely terrifying yet somehow this movie didn’t steer in either direction. The moment our mains entered the grounds of the estate, it was like lockdown on Ghost Adventures. The movie was one set piece to another with no breaks for breathing or comprehension. The beauty of James Wan’s horror films is that he lets the moment breathe, slowly cranking that jack in the box, ramping up the anticipation for when the surprise will come. James Wan is very meme worthy. 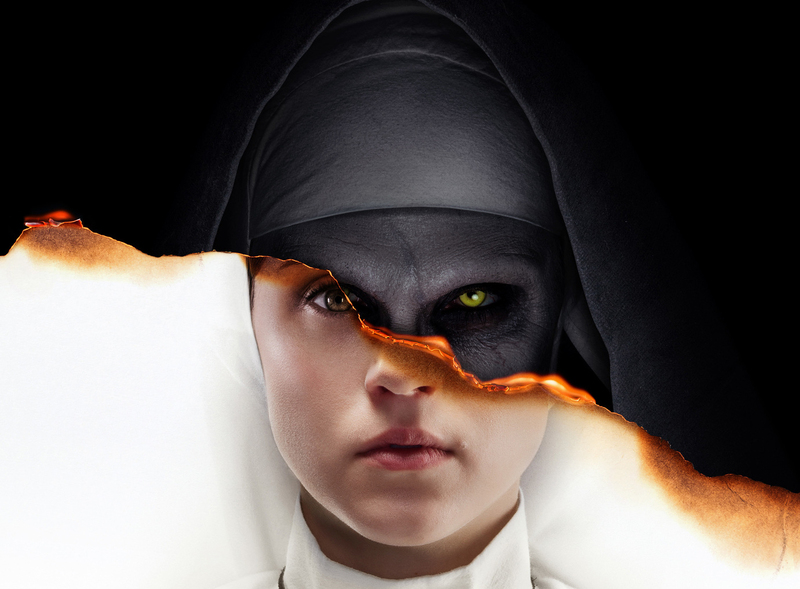 In “The Nun”, it feels like they were designing a scare maze with no story and a lot of gimmicks. The story doesn’t even explain how our two leads found each other besides the church made them meet. That’s literally it and that’s sad considering The Room has a better plot line. I will give credit where it’s due in that the jump scares are quite effective. You couldn’t have asked for a better backdrop then some abandoned old church, equipped with the SPOOKY graveyard. 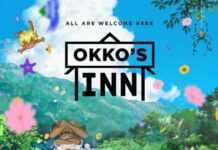 However, as good as the setting may be, if I don’t care about the characters, I’m just watching 3 people do an escape room in under an hour. If you have the first two Conjuring movies, I would just stay home and get spooky with those. Now’s the time to get into the Halloween mood, so I’d suggest do that instead of this movie. I’m ranking this movie a 45% out of 100 on the Nerdbot scale, that I just made up.